I can give you information to help you receive up to an additional $1,843 a month to pay for home care, assisted living, or nursing home care. 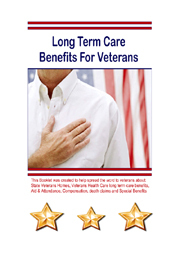 I can also help with other Veterans long term care questions. I can even tell you over the phone if you qualify. Call me at 701-271-8872.